The main furniture of the dining room is definitely the dining table. With so many different types of dining tables available in the shops and online portals, choosing this necessary piece of furniture can be an overwhelming task. Many homeowners purchase dining table according to their budget and space. They go to a store and pick a dining table that appeal to their eyes. The dining table that looks good in the shop may not look as good in your interior. While buying a dining table you should give more importance to the theme of your interior decoration and your personal style. The right dining table will not only make your dining room look more attractive but also establish you as the ideal hostess among your friends. 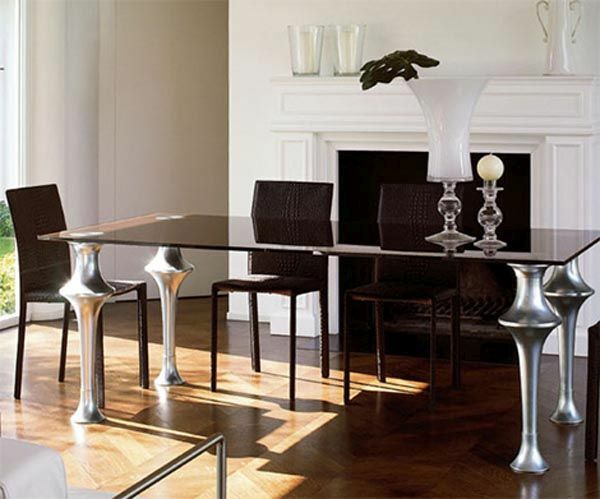 In the following, some tips for choosing the perfect dining table have been discussed. 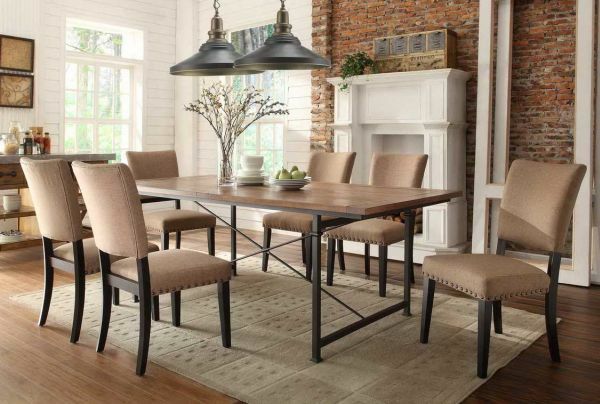 There are some factors that a homeowner must consider before going to buy a dining table. 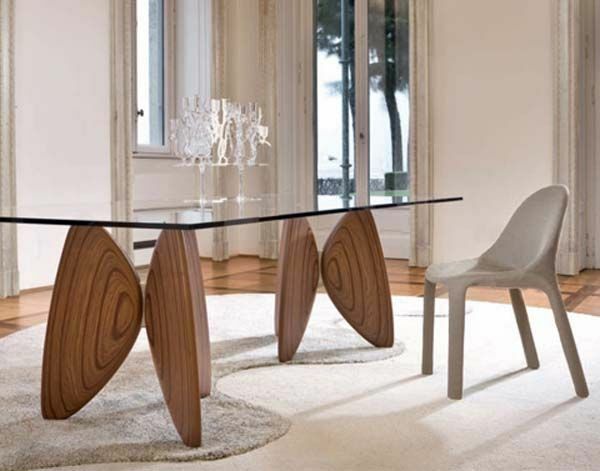 The dining table should be able to accommodate your lifestyle. Think about the type of get together and parties you host. Ask yourself how many guests you usually entertain and what kind of style suits your personality. You can get authentic vintage dining tables or sleek modern ones. Ultimately, it should depend on your personal taste and the décor of the rest of your house. In many homes and apartments, the dining space is adjoined with the living room or drawing hall. All dining rooms are not equally spacious. The amount of available space you have will determine the style and size of the dining table you get for your house. 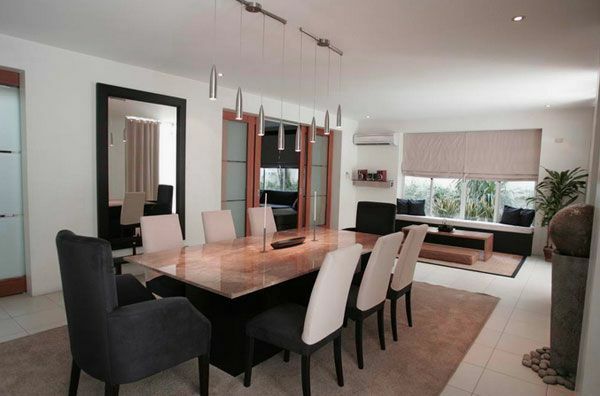 There should be sufficient space for the family members and guests to move around the dining table. Every guest and family member should get enough individual space when they sit to dine. Measure the dining space at least twice keeping these points in mind. When you go to the store select a dining table according to the measurement. In many homes, the dining zone is an extension of the living room and children sit here to finish their homework and projects. Sometimes family members finish their office work at the dining table. Think carefully about the nature of your family members and how they will use the dining table. A plush and ornate dining table meant for formal dining will get damaged by rough usage. The tabletop should be made with sturdy material for the sake of durability. You may be fond of huge dining tables that can sit 8 to 10 people comfortably, but such tables will not look good in cramped spaces. 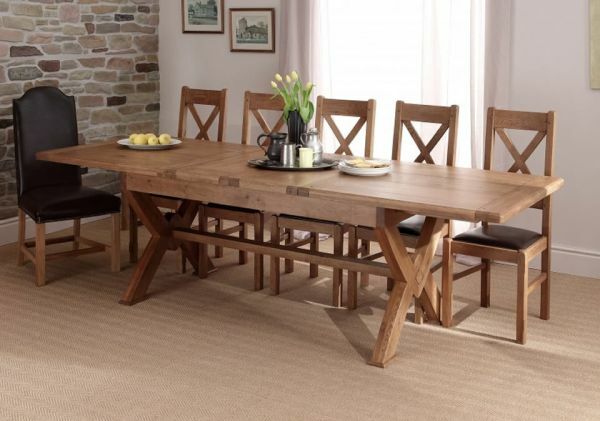 Buy a round table for your small dining room as it has no edges and saves space. It also gives your room a softer and more sophisticated look. Round tables are also convenient because when there are extra guests you will be able to make some room for them on it. According to expert interior designers round tables let the conversation flow and make it easier for the diners to talk with each other. The shape of your dining table will depend on the available space in your dining area and the way you want your guests to interact. The rectangle dining tables sit more people than the square ones. Square dining tables are perfect for intimate family dinners and this type of tables make it easy for the diners to reach out for the condiments. 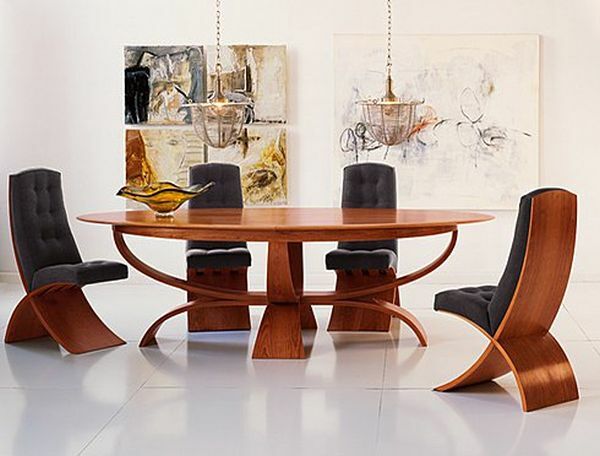 Oval shaped dining tables are also good because like round tables they also do not have sharp edges. 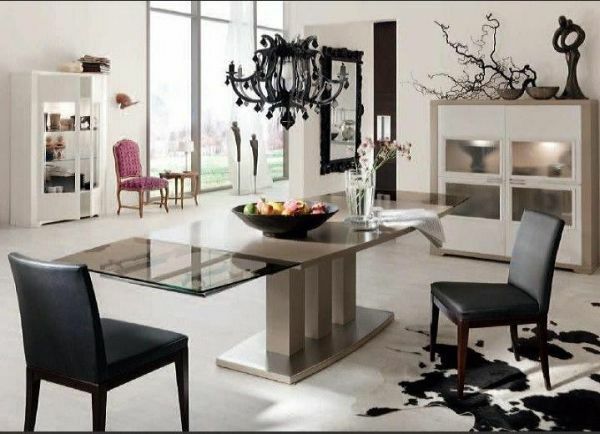 To select the perfect dining table for your room you should first measure the interiors and think about the utilities. Buy a dining table that enhances the look of your dining room and can be used for a long period of time.